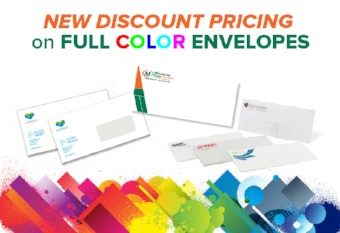 New discount pricing on FULL Color envelopes! We have invested in new technology that allows us to offer big savings on most full color envelopes. This includes envelopes with limited bleeds and typical coverage. Compare our prices with anyone! We offer the standard commercial envelopes used by businesses, tithing envelopes for churches, and announcement envelopes for occasions. We can supply virtually any standard size envelope. We also offer options on some envelopes for peel & seal closures, pressure closures, and security (tinted) envelopes. To place an order or to get a quote please fill out the form. Upload a file with your art or a scan of the envelope you would like to print. Please note the envelope size and if it has any special features, such as windows, color, or closure method. If you don't have art, just upload your logo and give us an idea of what you want. 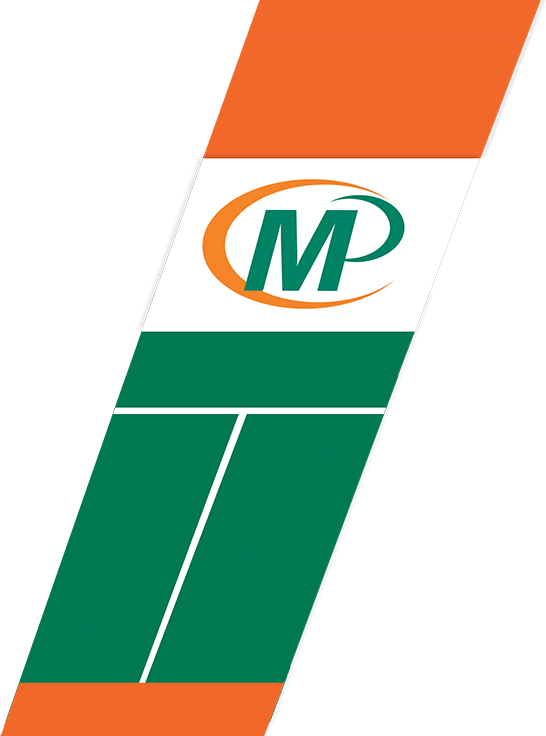 We have graphic designers on staff that can create a great looking design!